Wharfe Valley Stoves is one of the leading stove suppliers and stove servicing companies in Yorkshire. We offer an extensive range of stoves to suit all styles of homes. 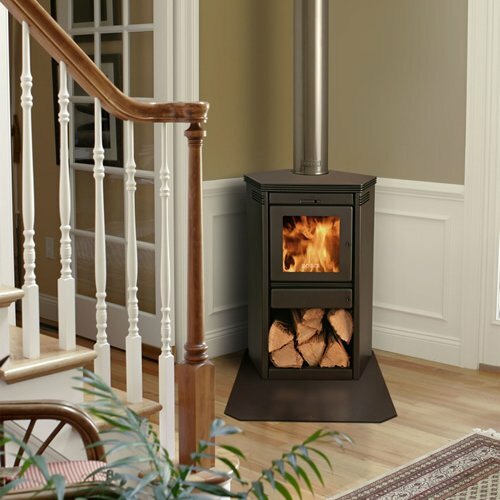 Whether it’s a modern home or traditional home, we have a suitable stove for you. With many years of experience, you can be rest assured that your in safe hands with Wharfe Valley Stoves. Stove users often overlook stove servicing, however it is extremely important to have your stove serviced at least once a year. If you fail to have your stove serviced on a regular basis, your warranty can become void on your stove. This may result in expensive parts. Our Yorkshire stove servicing package covers all aspects required by manufacturers for a valid warranty. We can quickly identify any parts of your stove that may require replacing or repairing. If a stove has any broken parts, it can quickly affect the efficiency of the stove and can be unsafe. Wharfe Valley Stoves will also strip down your stove and fully clean it, this will ensure that the stove is functioning to the highest efficiency and most importantly, safely. During this process we will also clean your glass with a specialist cleaner to remove any deep grease or build up that has occurred over time.